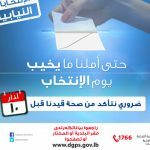 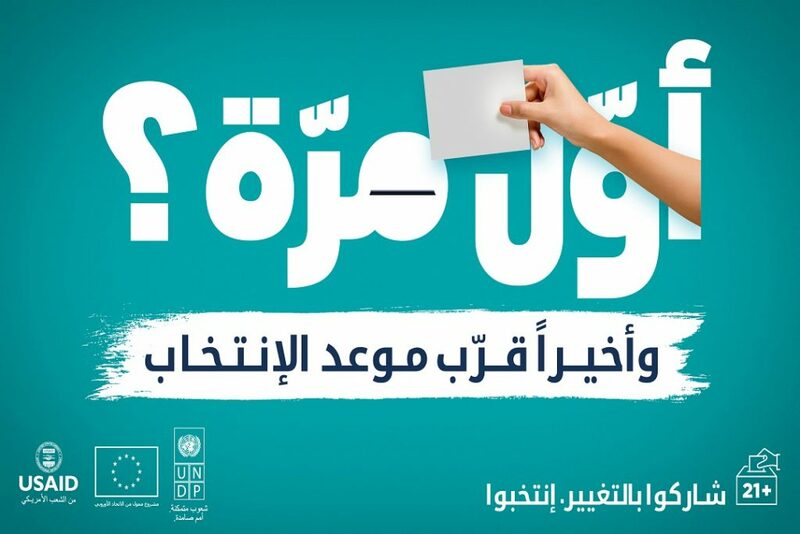 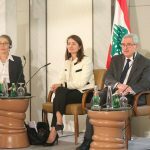 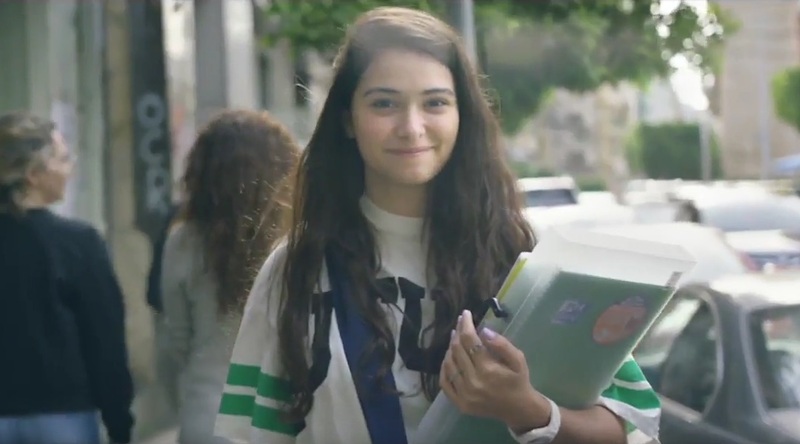 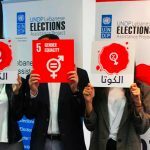 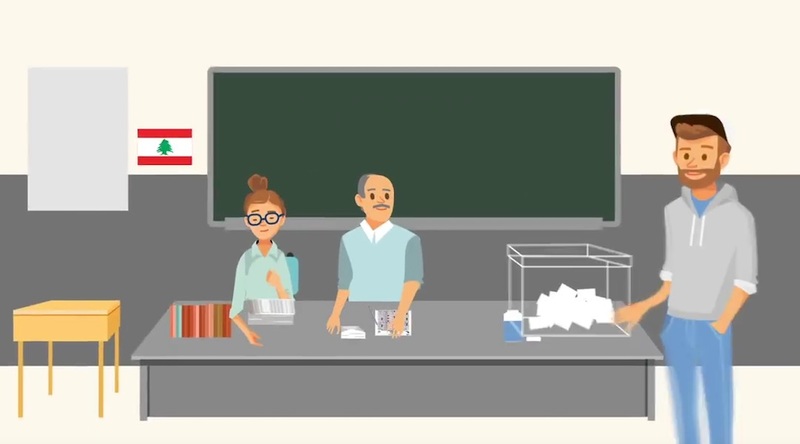 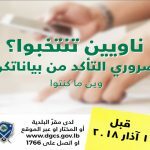 On 16 April, the United Nations Development Programme (UNDP ) Lebanese Elections Assistance Project (LEAP), funded by the EU and USAID, developed and launched a public media awareness campaign – “Get out the Vote” – aiming to encourage the young and first-time voters to participate in the parliamentary elections. 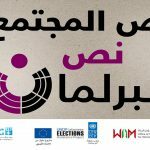 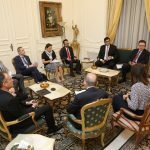 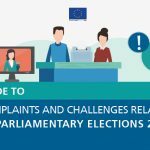 The campaign stressed on the importance of the youth participation in the electoral process and aimed at providing and reminding the citizens of the essential electoral information on how to vote. 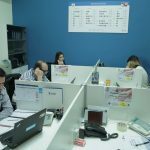 The campaign run from 16 April to 4 May, and entailed many communication tools such as TV, cinema & radio spots and printed visuals (for unipoles, LED screens, posters and press ads). 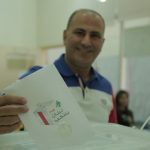 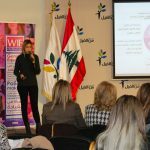 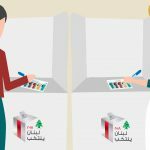 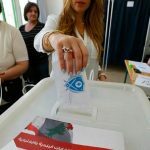 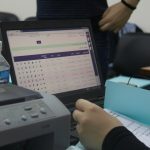 Moreover, a mock voting booth was developed and delivered to more than 10 universities across Lebanon branded with the message of the campaign. 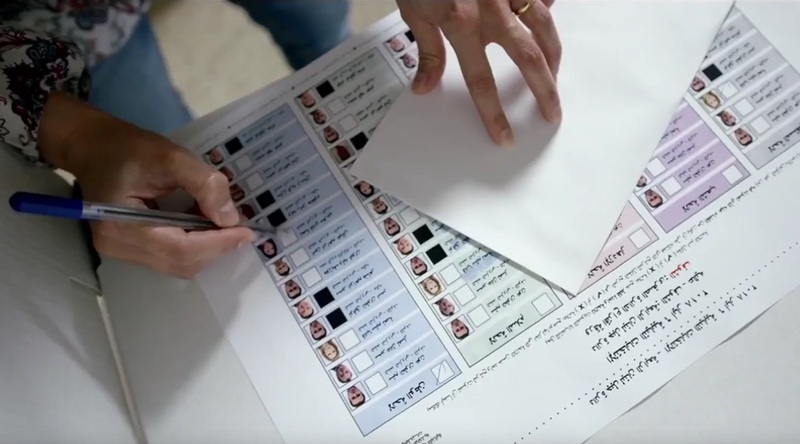 Flyers, demonstrating in illustrations the voting process step by step, were also distributed to the students in campus.